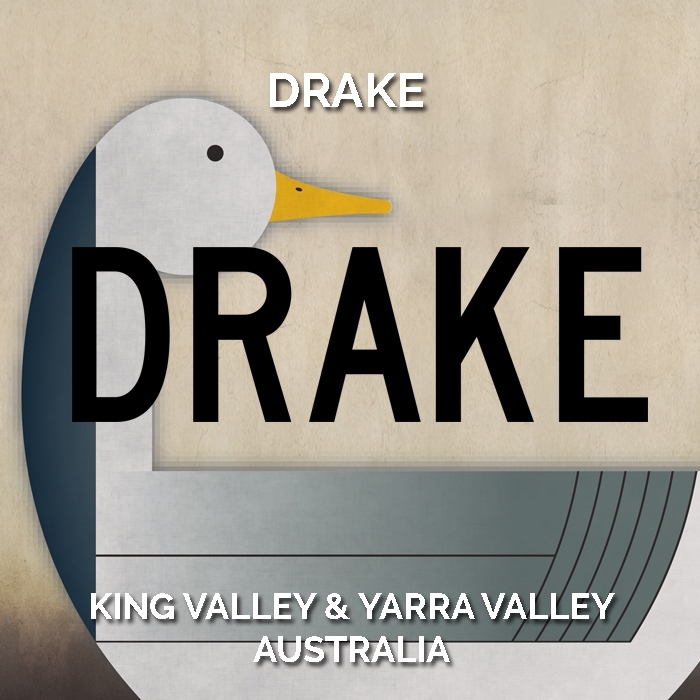 Drake wine is a collaboration between a motley crew of winemakers and sommeliers aimed at creating by “By the Glass wines with interest”. 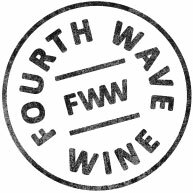 Thought-provoking wines of individual character and expression. The range spans the dress circle of premium Victorian regions with wines from King Valley, Strathbogie Range, Yarra Valley and Heathcote.